The computer market is always buzzing at the end of the year, and 2006 is no exception. The local suppliers like to call the fourth quarter “harvest time” for obvious reasons. 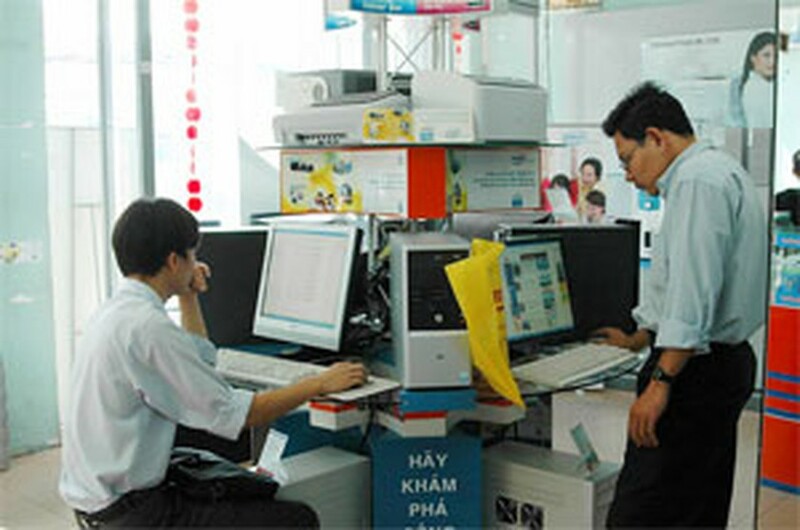 Le Quoc Thai, assistant brand manager of the Computer Manufacturing and Service Company Ltd. (CMS), says computer vendors usually pin their hopes for a good year on the final quarter, when their sales can match and sometimes outdo the sum total of the first three. He predicts his company will sell around 20,000 desktops this quarter, mostly in December with a carry through into 2007. “CMS has won many big orders since November. Our revenue will rise sharply in the next few months,” Thai says cheerfully. The Robo Company, one of the top names in computer trading, has seen its sales climb by 30 percent since it began giving discounts on computers for students recently. In October and November the company sold more than 4,000 Robo-brand computers. Now, says marketing manager Phung Thi Loan, Robo is starting to focus more on getting orders from small to medium-scaled businesses and government agencies. Tran Xuan Thang, marketing manager of Hoan Long Computer Co., another big name in the trade, says his firm’s sales in the final months are always double to triple what they are the rest of the time. Better still, this quarter Hoan Long is looking at a 10-15 percent better sales performance year-on-year. 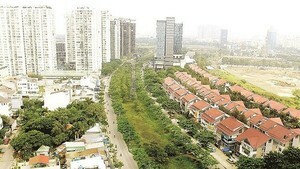 All the specialist shops in the computer district of Ho Chi Minh City, basically Bui Thi Xuan and Ton That Tung streets in District 1, are faring well at present. As Viet Nam’s membership of the World Trade Organization drew near, the locals had high hopes of a sharp drop in computer prices. Their hopes were dashed, at least for the short term, when the computer vendors announced they would be sticking with their current prices. Thanks to the fierce competition among the giant suppliers, computer prices in Viet Nam are nearly equal to the rest of the world, but that’s as far as it goes. Until new technology comes along, there will be no massive reduction in prices in the foreseeable future. Where the local vendors are competing is in customer service. At Hoan Long the emphasis is on after-sales service, and the company has more than 100 employees who spend their time going out to homes and offices to assist customers with their new computers. At the Robo Company, their strategy for Christmas is to tempt customers with the latest USB drives, portable hard disks, webcam, headphones and printers.